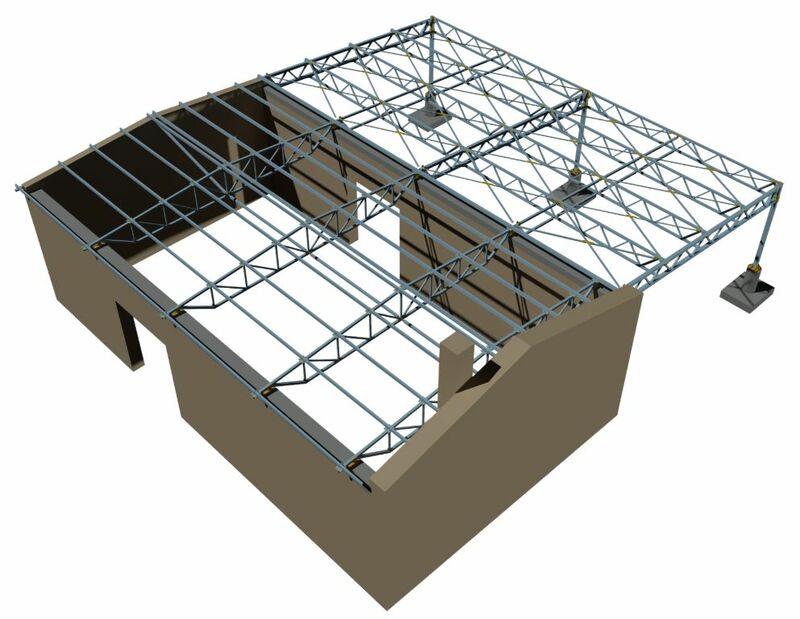 We are a leading outsourcing design & detailing company from Europe. 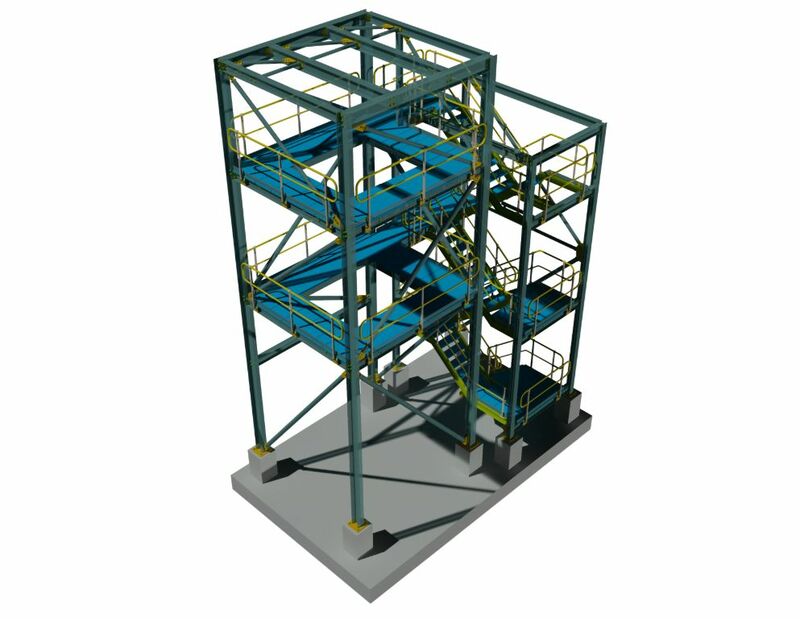 At TIM GLOBAL ENGINEERING, we provide a comprehensive spectrum of engineering services in order to execute your project from planning to technical documentation. 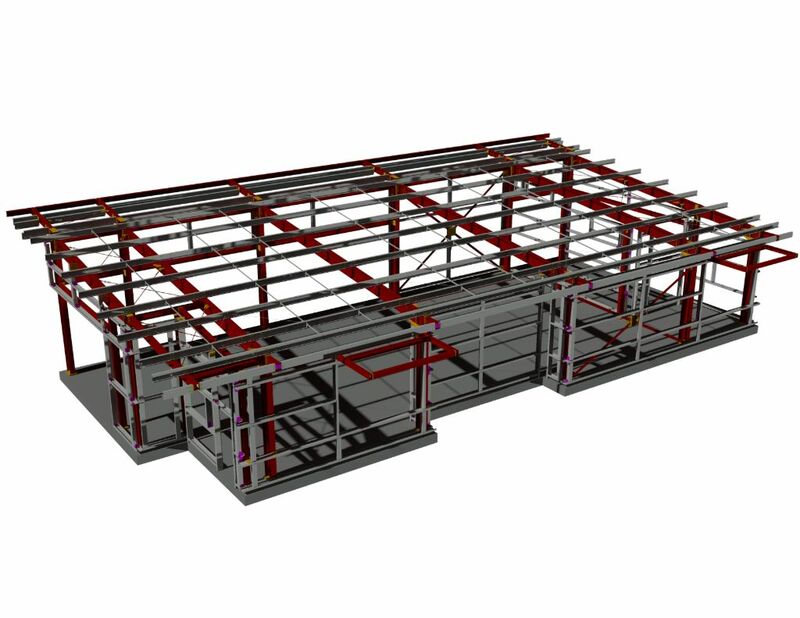 Our qualified and dedicated staff of structural engineers and architects work on a wide variety of captivating and challenging projects, from large industrial facilities and residential and commercial buildings, to smaller but equally important and challenging projects. 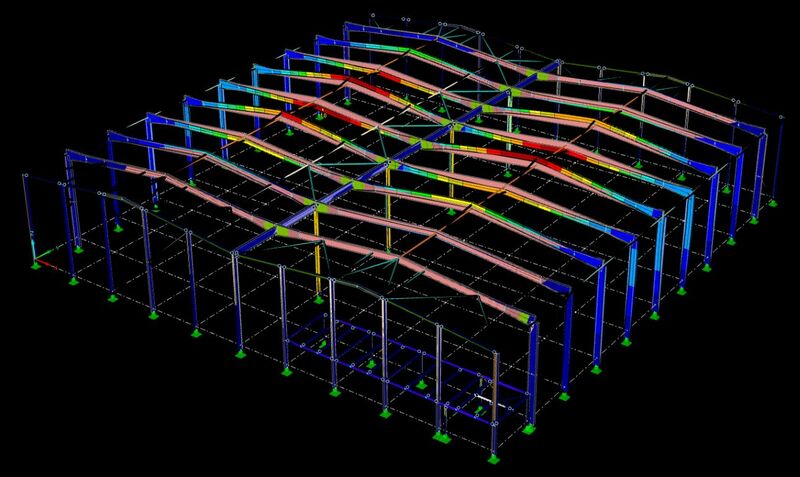 During structural analysis and architectural design, we strongly take care of the quality and the economics of the design. 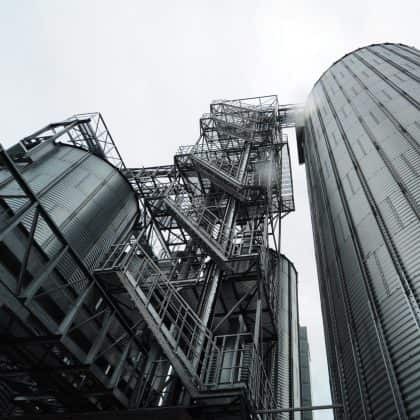 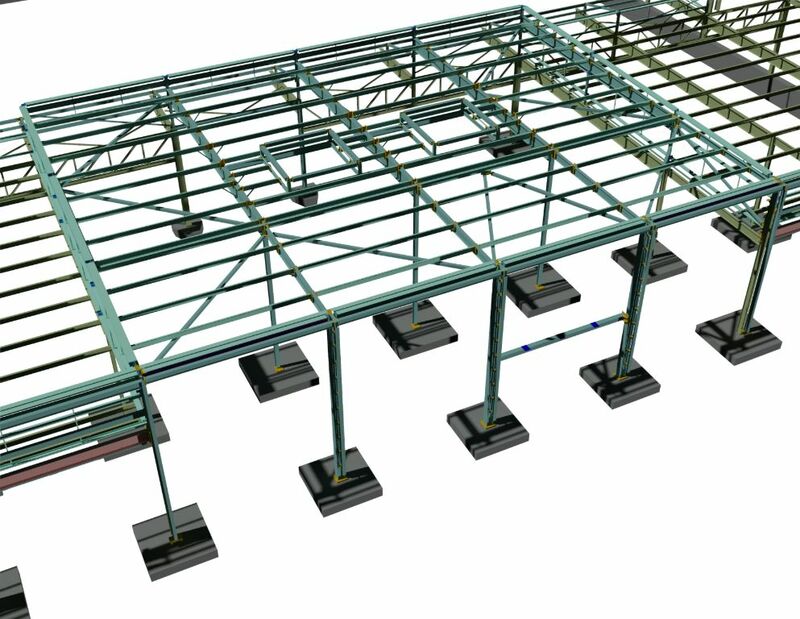 At TIM GLOBAL ENGINEERING, we have considerable experience and a large number of successfully completed projects related to both steel detailing and reinforced concrete detailing. 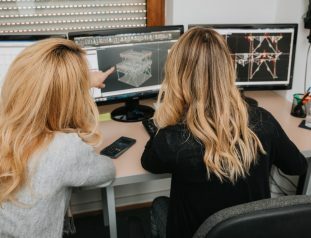 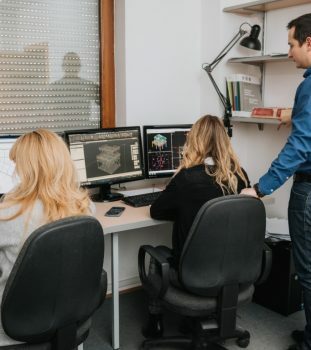 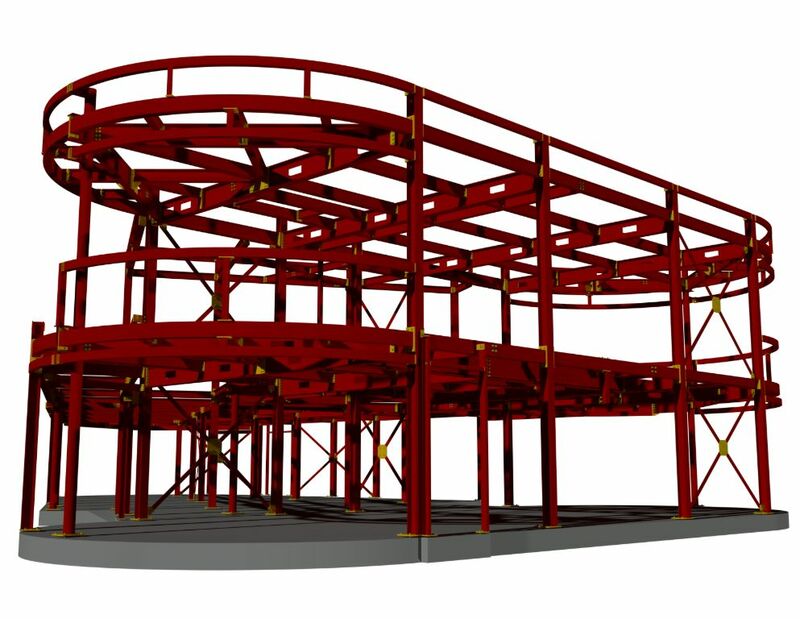 Our qualified and dedicated staff of structural engineers, designers and drafters provide high quality services using the latest versions of specialized software for 3D modelling and detailing, such as Autodesk Advance Steel and Tekla Structures. 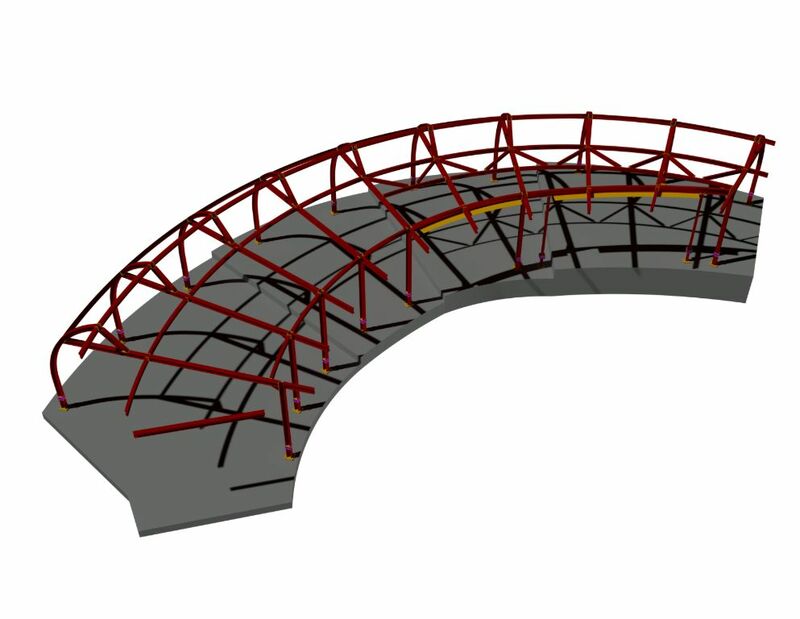 Using our own checking procedures and completing extensive drawing checks by chartered structural engineers prior to issue, we’re ensuring high quality at all time. 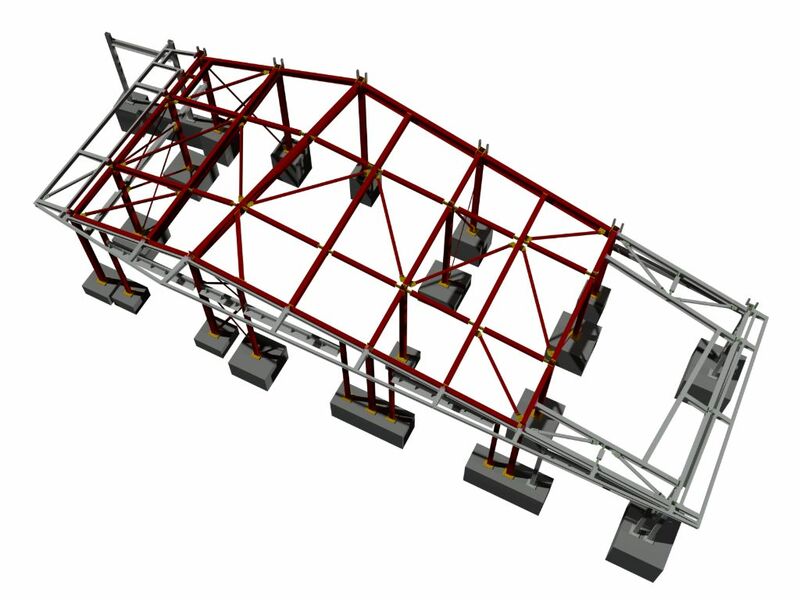 At TIM GLOBAL ENGINEERING, we constantly push the boundaries to meet the complex tasks and high expectations of our clients. 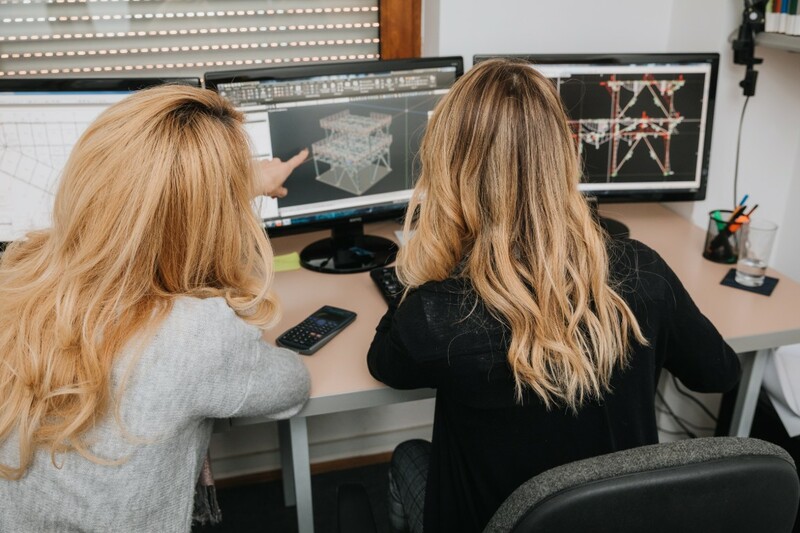 You can rely on our multidisciplinary team of experienced experts if you need assistance in process of verification and adjustment of foreign design and technical documentation to national regulations. 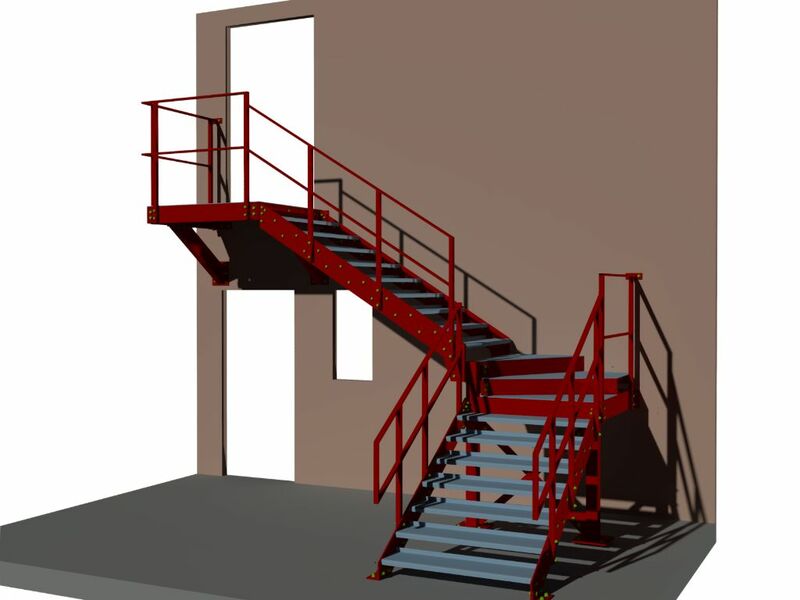 Also, you can hire us to do an independent technical control of your project. 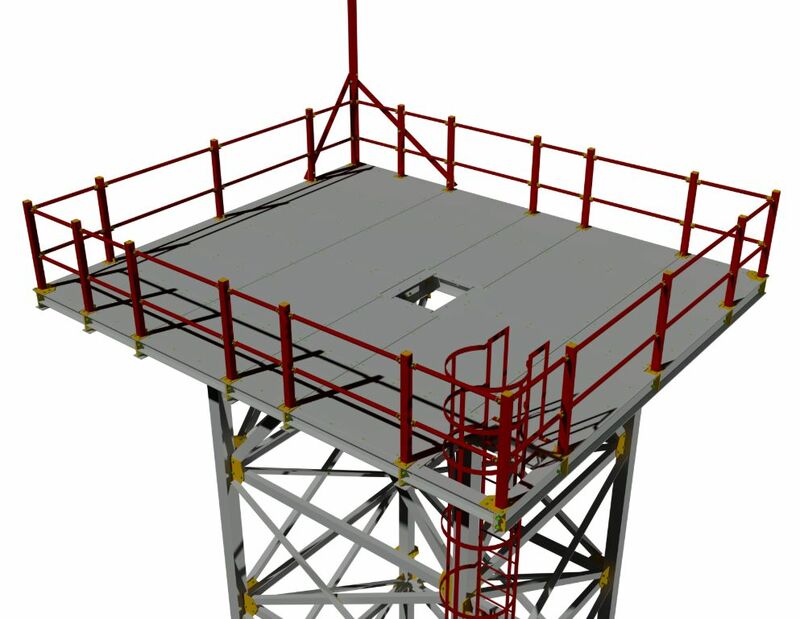 At TIM GLOBAL ENGINEERING, we value strong and enduring relationships with our clients. 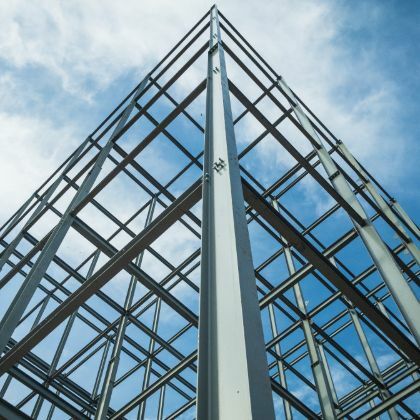 We provide subcontracting services for structural engineering companies, architectural companies, drawing offices, contractors, steel fabricators and steel reinforcement suppliers. 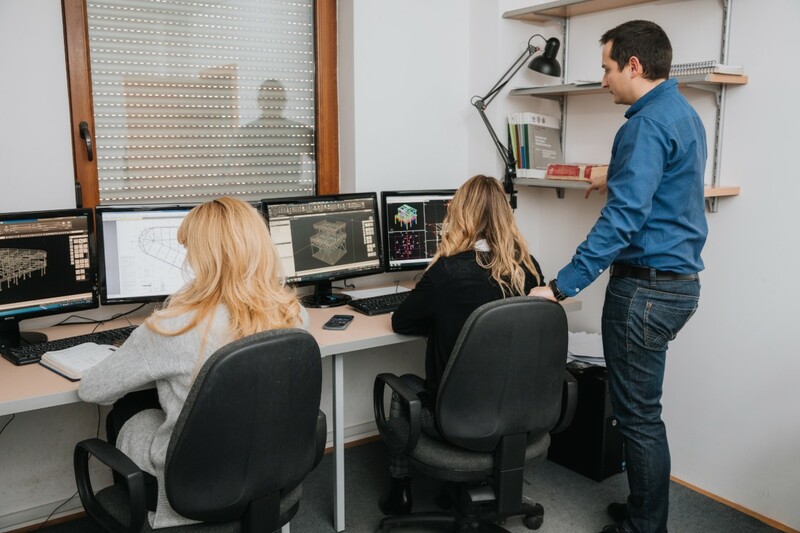 The choice of licensed software that has become industrial standard in a particular area and regular updating and upgrading of software packages, have enabled the company to carry out works with advanced tools and in full compatibility with engineering companies all over the world. 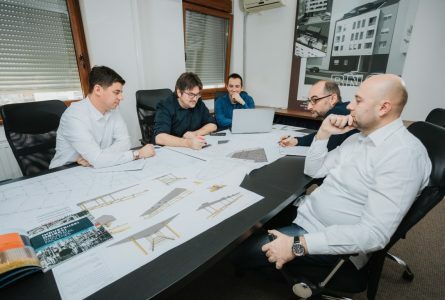 We are particularly proud of the fact that we have successfully completed a considerable number of projects on different continents, especially in Europe, Australia and North America. 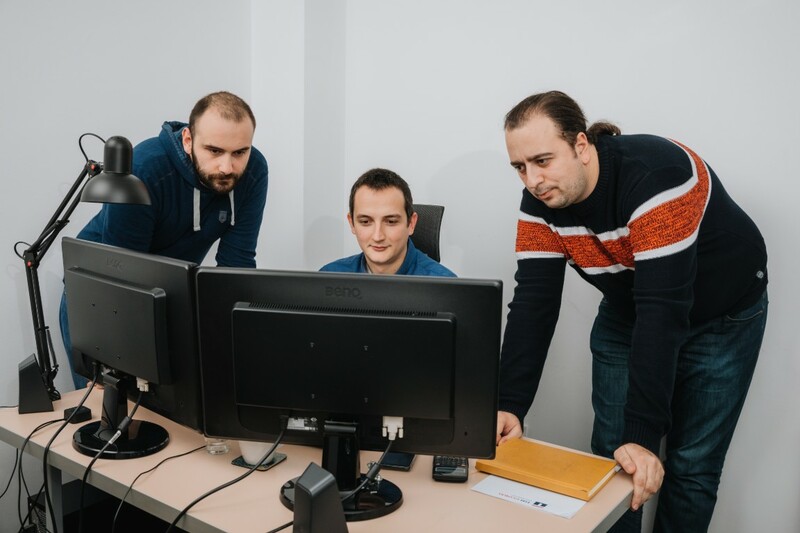 We are turning your ideas into our great work! 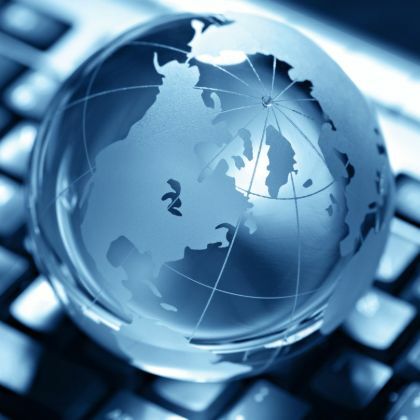 Do not hesitate to contact us for any business proposal! 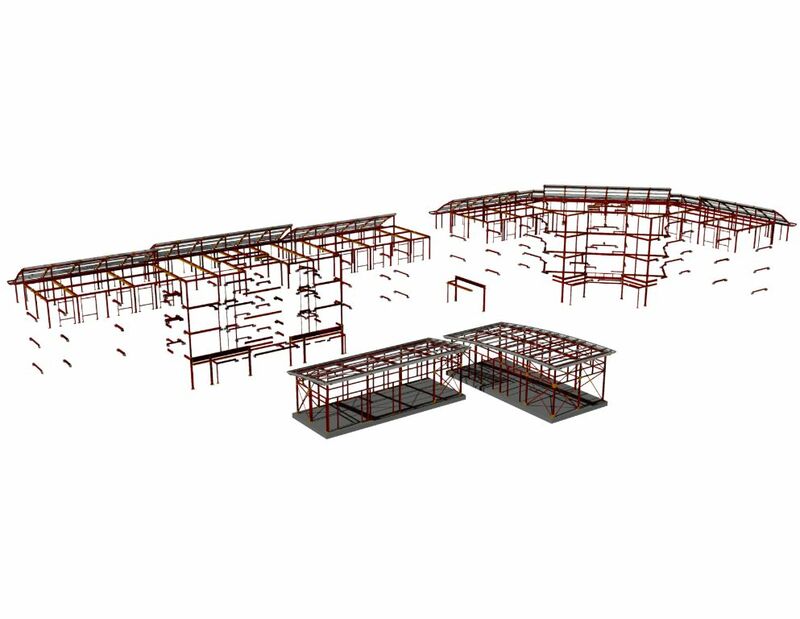 Leading outsourcing company from Europe specialized in design, engineering & detailing in the field of construction industry. 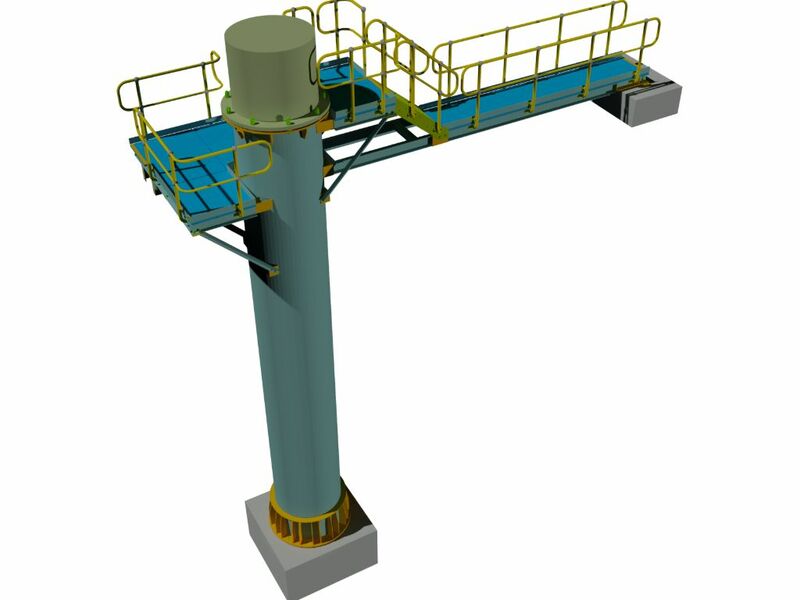 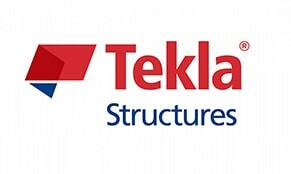 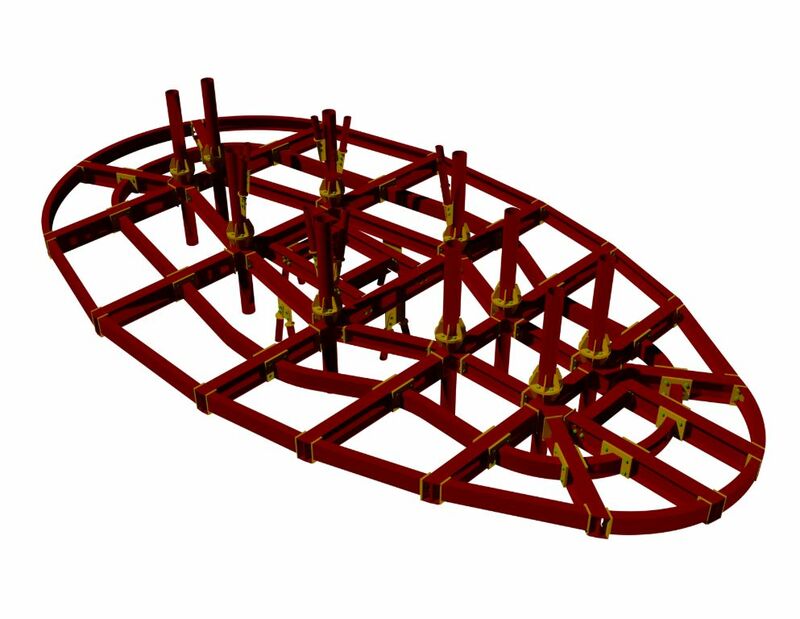 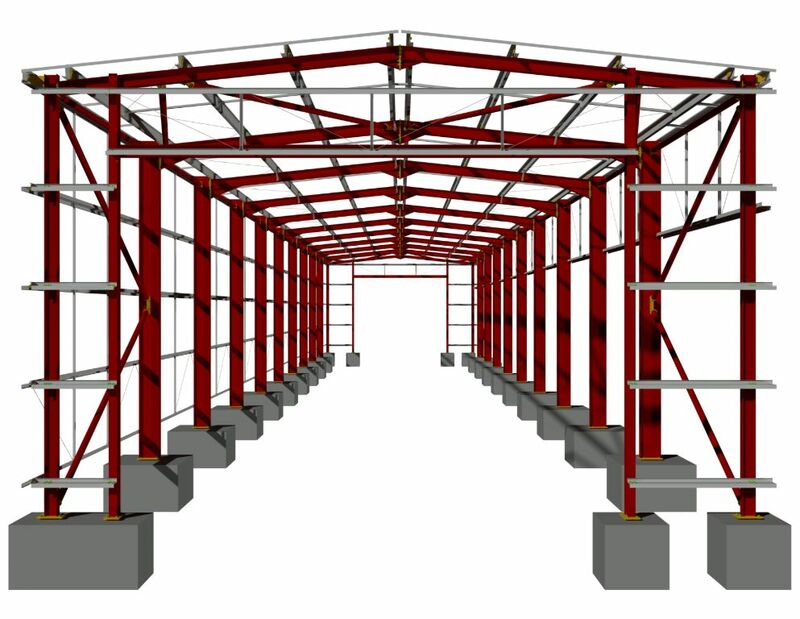 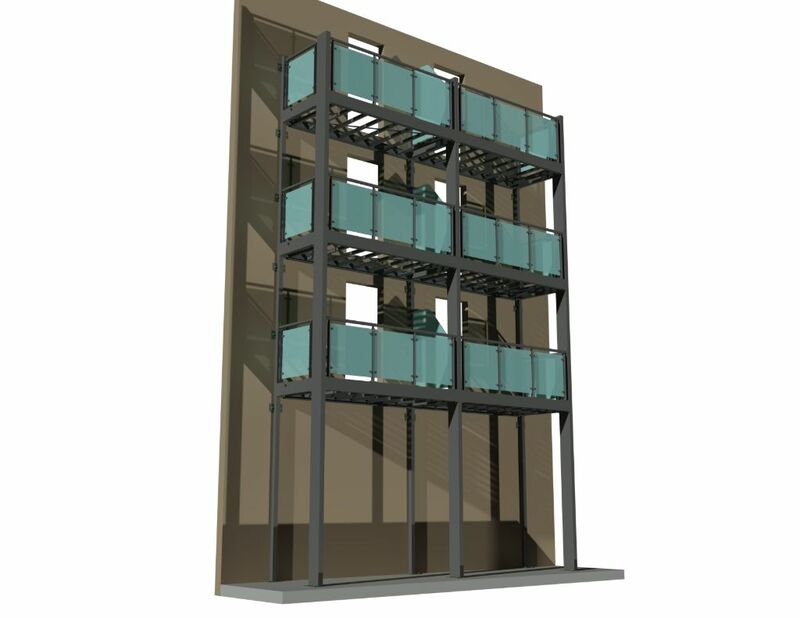 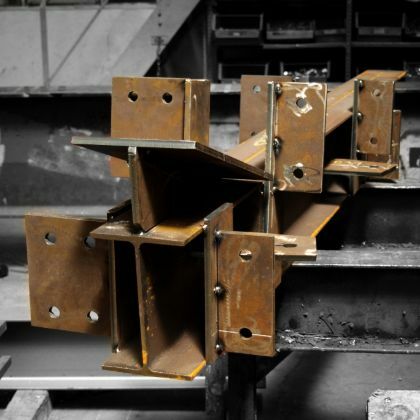 Experts in design, 3D modelling & detailing of structural steel.